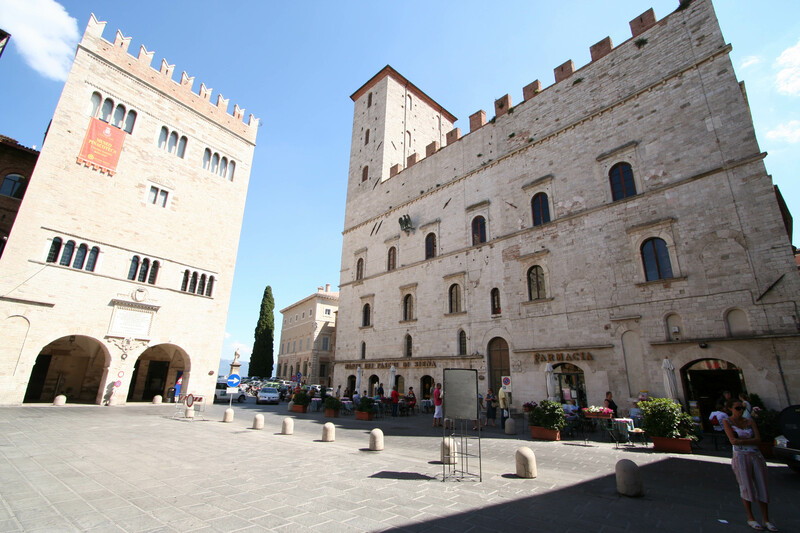 Known as "the most livable city in the world", Todi is a medieval town with a unique beauty and elegance that stands on top of a hill dominating the enchanting valley of the Tiber. 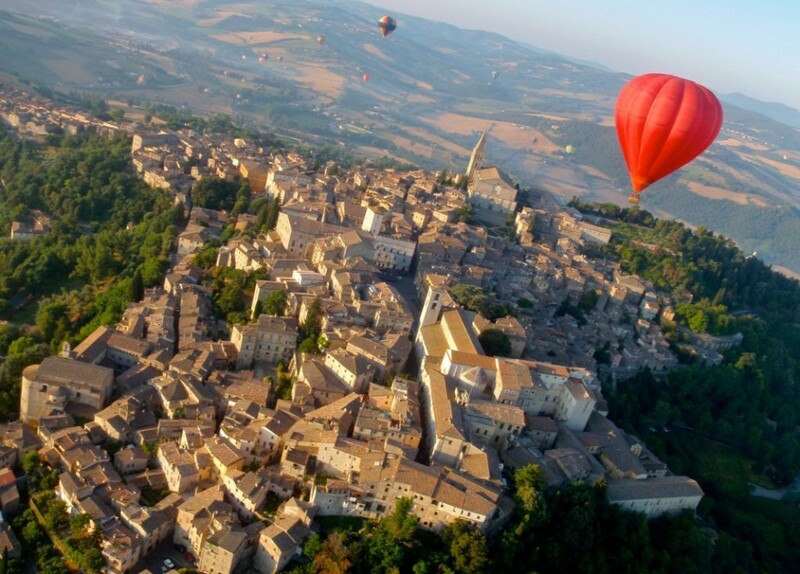 Situated a few kilometers from Perugia and Orvieto, the town is limited in three rings of walls (Etruscan, Roman and medieval) that en-close countless treasures. 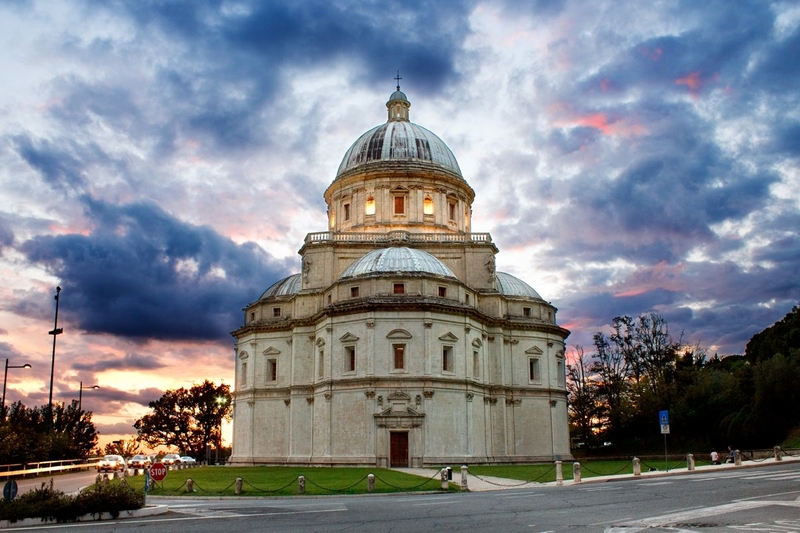 Among the things to do in Todi, one of the most beautiful views is surely to Piazza del Popolo, the heart of the town overlooked by some of the most important buildings of the historic center that contrast with a striking effect, the religious complex.